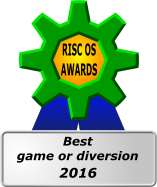 - Voted best game as a part of the RISC OS awards 2017. Available to Buy for £ 9.99. 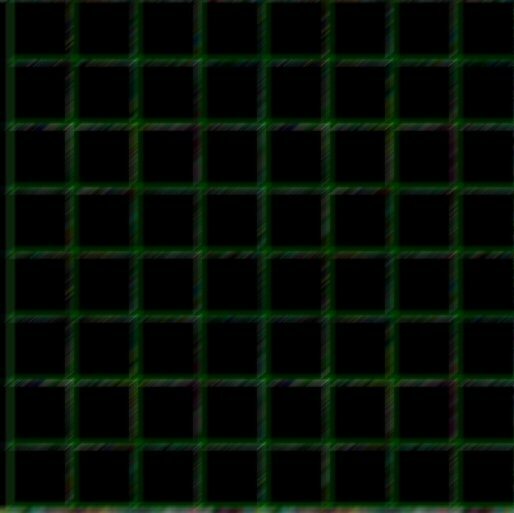 V1.20 added 8 more levels, 2 more music themes, improved animation and sound effects via the a new sound module 'RDSP'. As of version 1.23, the game time may be speeded up by 4x by clicking on the 'clock' icon and holding down the mouse. Normal time returns once the mouse is released. This is that it is not necessary to wait until the Mops find their way toward the EXIT door. Mop Tops was originally released at the ROUGOL show on the 29th October 2016. 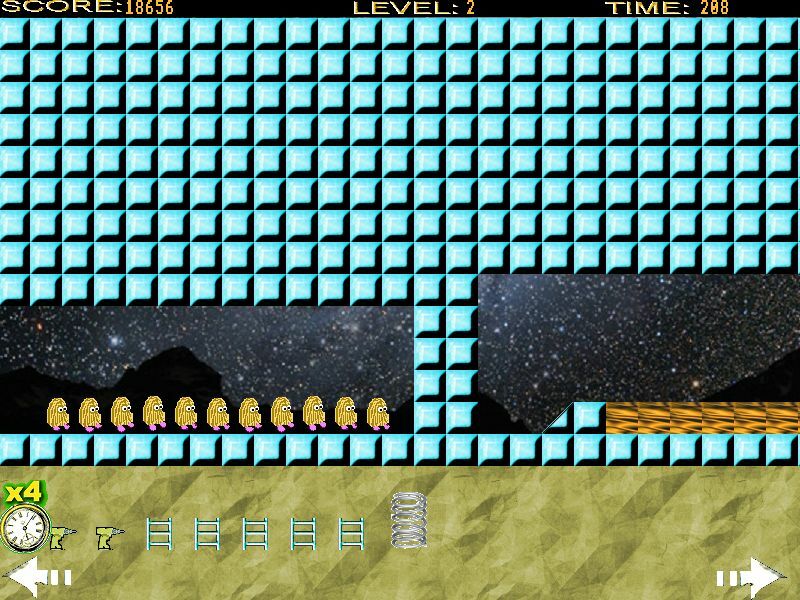 Mop Tops is a new RISC OS game featuring 16 million colour parallax scrolling. Guide as many Mop Tops as possible to the exit within the time limit. - Give objects to the Mop Tops to use. 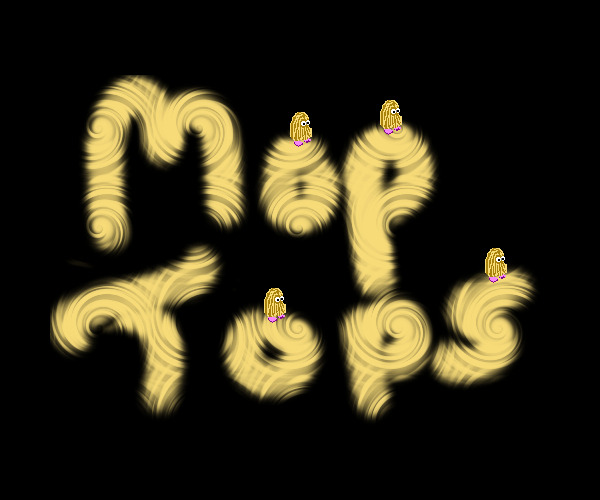 - Drag objects on to the screen to interact with the Mop Tops. Objects that are not carried may be re-used e.g, Fans, ladders & bricks. At least one Mop Top must be saved. All Mop Tops must have either been saved or have died before time runs out. Mop Tops is compatible with RISC OS 5 on Raspberry Pi, Beagleboard and Pandaboard based systems, ARM X6 and RPCEmu. It is also compatible with RISC OS 4 on Virtual Acorn SA.